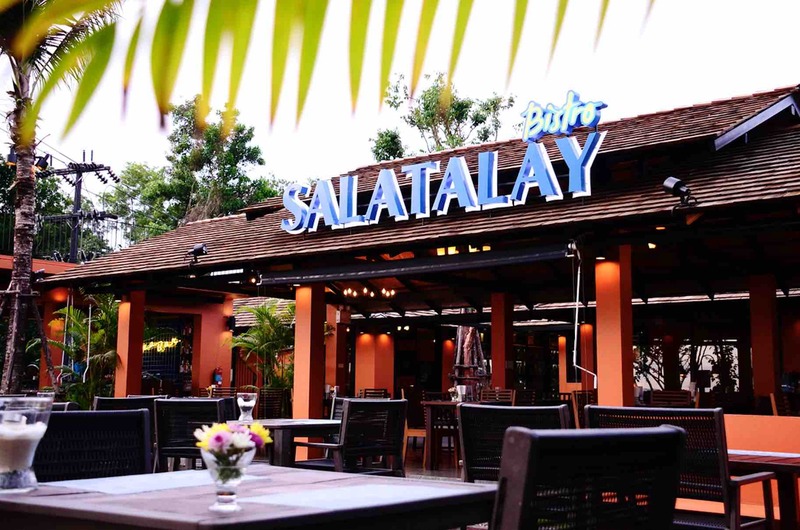 At the Holiday Inn Resort Krabi Ao Nang Beach, you can have a home away from home and relax at an establishment that resembles paradise. The hotel offers fun for all ages at a location where waterfalls and accommodations are affluent. Although many hotels are for adults-only or make it challenging to bring kids along, the Holiday Inn Resort Krabi Ao Nang Beach offers different amenities that can allow you to travel as a family. If you’re looking to create new memories at one of the top destinations in the destination, there are a few benefits of booking a stay at the top family resort in Krabi. The hotel offers a number of accommodation for families that are available to enhance the quality of your stay at the resort. Family rooms are kid-friendly and feature separate interconnecting rooms. Toys, DVDs, and a gaming console are available in the children’s room. Romantic rooms for two are available and feature in-room bath products and robes, an espresso coffee machine, a fruit basket, and a mini bar. Take advantage of the hotel’s on-site restaurant where views of the Nopparat Thara Beach are provided. Daily buffets with rotating menu options are available, in addition to fresh seafood and exotic juices. A kid’s menu is also provided to ensure that children can enjoy dining at the establishment. The Wave Bar is also a great place to order a cocktail next to the beach in a luxurious setting that is furnished with upscale decor. Those who want to take a dip in the water while ordering a drink can visit the Lagoon Bar, which will allow you to swim up and order a cocktail without having to get out of the water. Swimming pools, a fitness centre, water activities, and a kid’s club are extra amenities provided. Guests can also take advantage of games and activities that are hosted in the pool each day. Muay Thai training is also provided for those who want to learn a new skill without having to leave the hotel. Many guests also choose to host their wedding at the hotel for the beautiful, private options that are available. Couples can choose between a Traditional Thai or a Modern Western-style wedding for their special day. 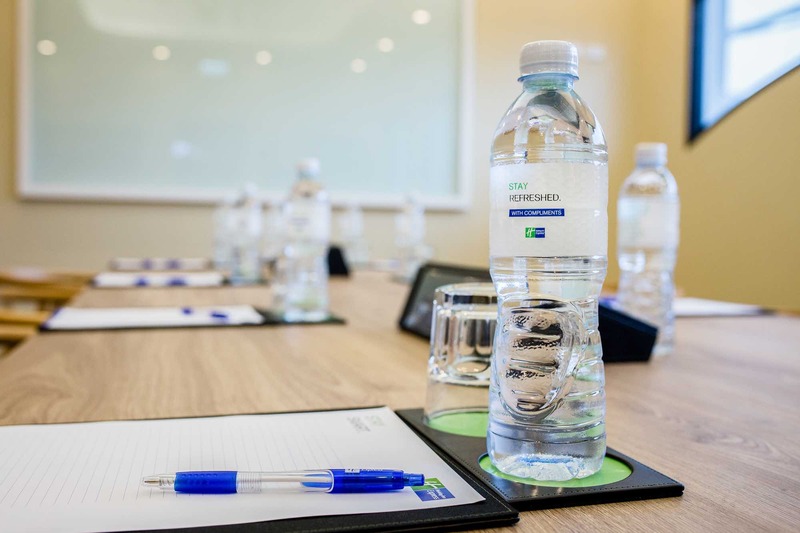 If you’re travelling for business, meeting rooms are available, which accommodates seminars, product launches, and conferences. Meeting packages include LCD projectors and built-in screens in the ballroom, a hi-tech sound system that has multi-dimensional sound quality, free wi-fi on the grounds, spotlights and follow-lights on the stage. It’s impossible to become bored while staying at the hotel due to the number of activities that are provided on a daily basis. There are many things to do in Ao Nang when you want to take advantage of the beautiful location. Reach new heights and have an adventure by rock climbing at Railay Beach where you can increase your skill level with the help of an expert. You can take on a new challenge while taking in the beautiful views of the ocean. 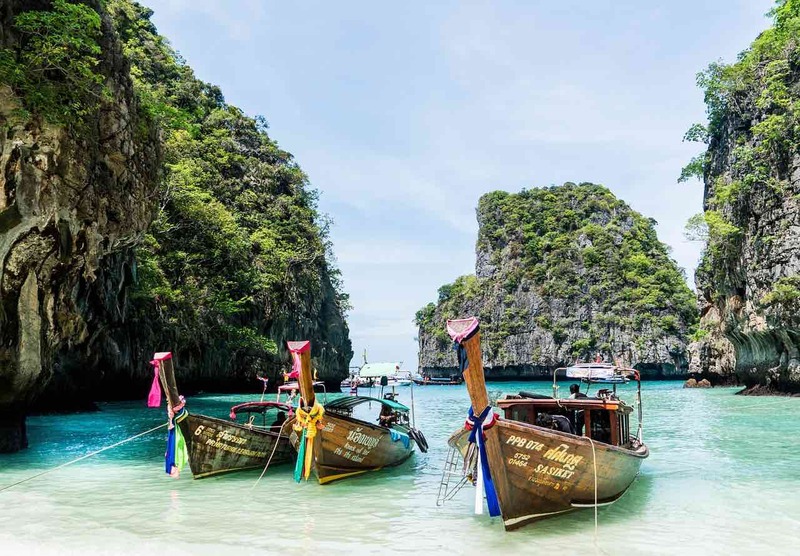 Phi Phi Island is a popular place to snorkel where you’ll get a firsthand look at the brilliant colours underwater and can view different types of sea animals in a tranquil setting. With the island tour, a guide will take you to the top spots to visit, which will prove to be picturesque and will look like paradise. You’ll learn more about the island and can even have time to explore. Whether you’re shopping for souvenirs or want to pick up decor items for your home, plenty of boutiques and vendors are present at Ao Nang Beach. The Holiday Inn Resort has received recognition as the best family resort in Krabi. The resort complies to the hotel requirements that are set by the China Tourism Academy, which has allowed it to receive the Gold Certificate from the Welcome Chinese program. The hotel has been named as one of the Top 10 Family resorts to visit with Kids Readers Choice Awards. The holiday appeal and activities that are available has allowed the establishment to receive the award multiple times. The resort is the first establishment to renew its HACCP certification on the island to continue serving delicious cuisine to its guests. Staying at the Holiday Inn Resort will prove to be memorable in more ways than one. 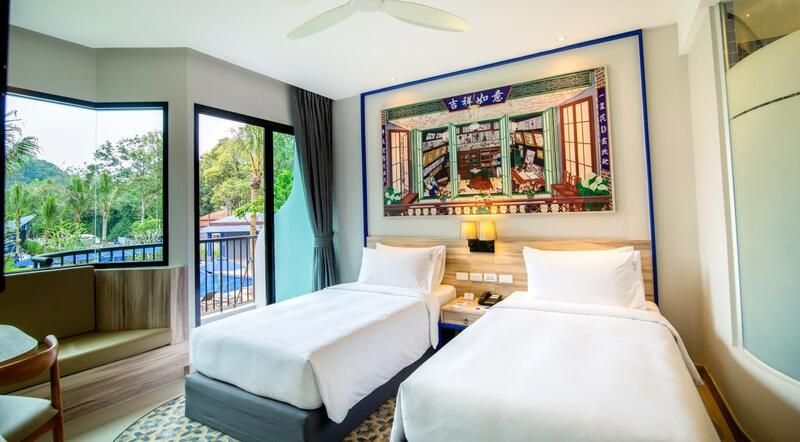 With the number of accommodations that are available and lush, tropical setting that is present, it can offer an escape from the rest of the world and proves to be the best resort to stay in Krabi. If you are thinking of staying at the hotel the next time you visit, here are the full details.